Greetings one and all to another edition of #MasterofCocktails. If you didn’t catch last week’s instalment, you might not have seen that we’re changing up how we do this – a much less step-by-step affair, though you’ll be getting more advanced, exciting recipes, with more focus on presentation and garnish. This week we’re going to be using the ‘Beast of Dufftown’, Mortlach single malt Scotch whisky. Signatory came up with an excellent game plan: find the best single cask whiskies in Scotland, and package them beautifully. Unsurprisingly, they’ve been very successful. The range is staggeringly large, with an enormous breadth of whiskies from all sorts of Scotch distilleries; some silent, many still up and running, some grain whiskies and some from the most legendary distilleries in the world! There are several different Signatory lines, but the jewel in the crown is the Cask Strength Collection. 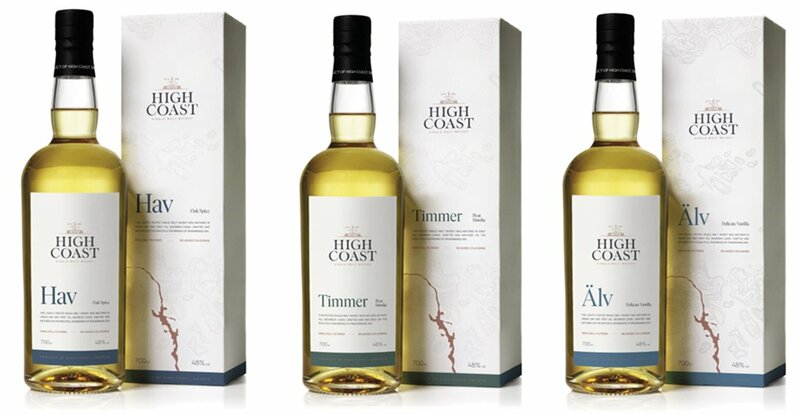 The range consists of natural cask strength whiskies, almost all of which are from single casks. Every time we’ve tried anything from the range we’ve been consistently delighted, so imagine our joy when a set of 5 samples arrived through the letter box!